Telecom towers require 24/7 power supply. Traditionally it used to draw the required power from grid and alternatively DG sets. 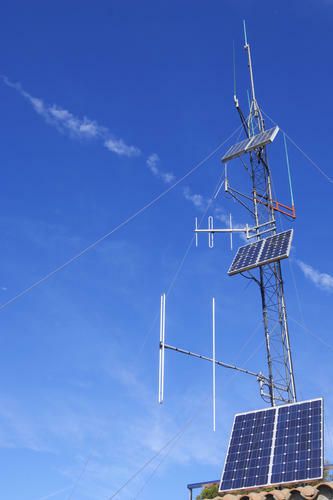 As per the situation the best solution to overcome the problem of connectivity, the telecom system should be taken care by renewable Energy sources. When Telecom Operator decides to set up a new radio site, we must ensure that it meets quality of service requirements and is financially profitable.